What you read is totally right! 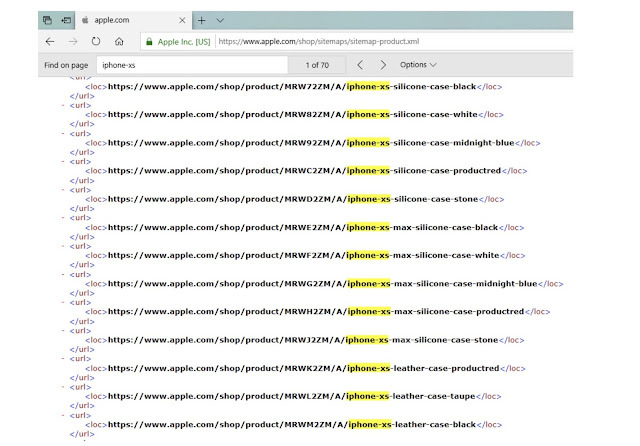 The official names of Apple's 2018 iPhones have been leaked by the best sources around Apple. The company temporarily updated its product sitemap file, inadvertently giving the product names away. 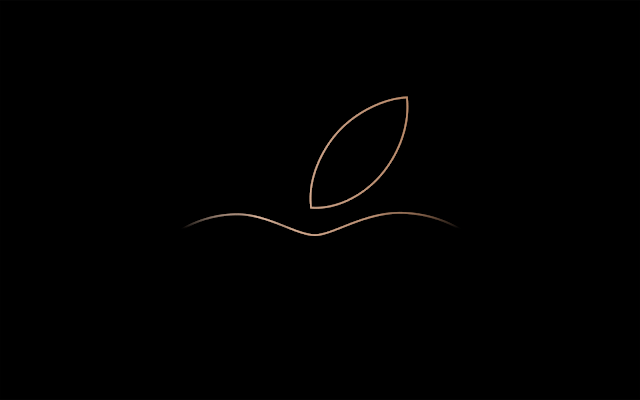 As long rumored, this year’s iPhones will be classed the iPhone Xs, iPhone Xs Max, and iPhone Xr. 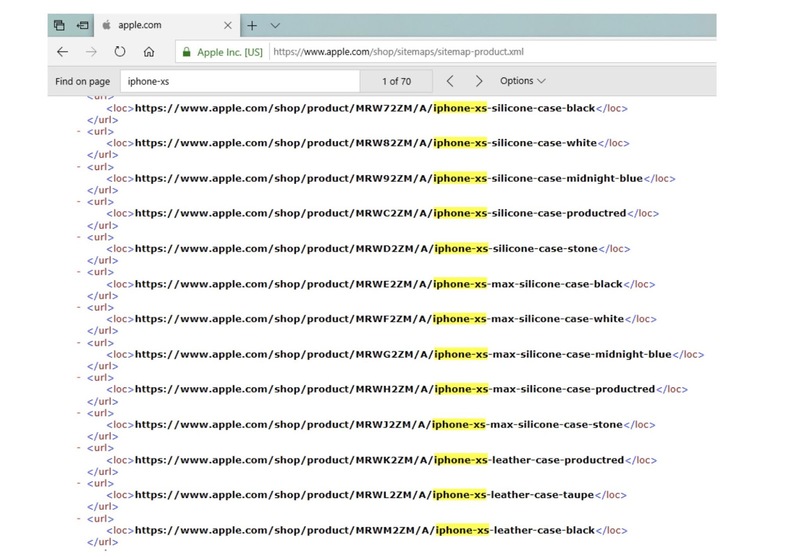 Leaked names were discovered by ATH, a sitemap file that Apple quickly pulled from its website that also includes silicon and leather cases. It's said that Apple's silicon cases for iPhone Xs, iPhone Xs Max and iPhone Xr will be coming in midnight blue, white, black, stone, and (Product)RED, while the leather cases will be available in saddle brown, taupe, black, and (Product)RED. So are you excited or not?